With seven years worth of data, the 2019 Pro Bono Salary Survey has been able to map out trends and detail insights like never before while providing up-to-date remuneration levels. To purchase the report, simply choose your organisation size based on the number of full-time equivalent employees. See here for more information about this change. Now covering more than 1,400 cases across 26 roles, more data has allowed us to map out key trends in the social sector. Compare sectors, operating budget, size of organisation, location, number of employees and more for main roles. Trends and insights from report co-author Andrew Beveridge on how to turn your staff from stressed to strong. The complete Pro Bono Salary Survey with data from all roles and analysis on trends. An essential remuneration benchmarking tool for anyone working in the not-for-profit sector. The Pro Bono Salary Survey gives you the complete set of data, now covering 26 roles surveyed and all editorial and analysis. This the most valuable remuneration tool for anyone working in the sector. The report is designed to be a resource for benchmarking staff remuneration across the whole organisation, as well as a negotiation tool for any wage review, enabling you to be fully informed of sector trends and insights. For the first time in three years, we have updated the price of the Salary Survey, and introduced a tiered pricing system. To purchase the report, simply choose your organisation size from the drop-down below. This report is available as a digital download only. When you purchase a Salary Survey, you’ll be helping us continue our social impact by keeping services such as Pro Bono News free and accessible to all. Over one million Australians a year use our services with a social return on investment found to be 11:1. Thank you for your ongoing support. We’ve also made a Masterclass available, consisting of our most insightful HR webinars. See here for more information. Individual categories are available to purchase separately. Available in each category/position is a detailed analysis of the data including overall figures for the position by various salary components. 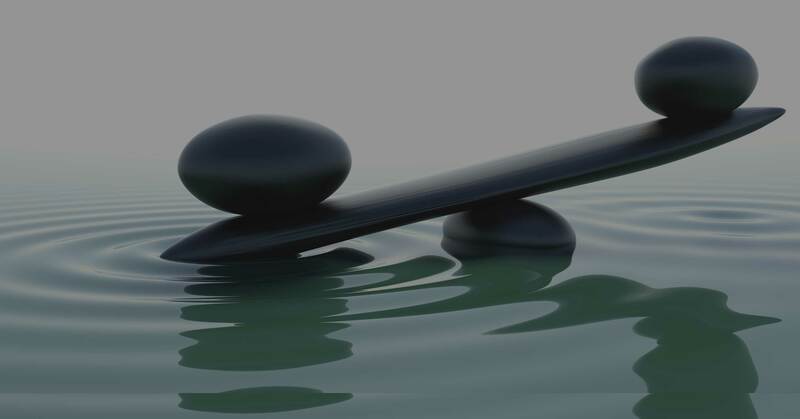 Data is then broken down by multiple levels including sector, operating budget, number of FTE employees, location and tax status allowing a more direct comparison for NFP organisations seeking to benchmark their roles. Other Roles section includes detailed analysis only for multiple roles. To assist with benchmark comparisons, each role is identified by job title, a brief description and the tier of the role. • Tier 1 roles report directly to the organisation’s board (this covers the CEO/ Head of Organisation). • Tier 2 roles report directly to the CEO of the organisation. • Tier 3 roles report directly to a Tier 2 role. • Tier 4 roles report directly to a Tier 3 role. 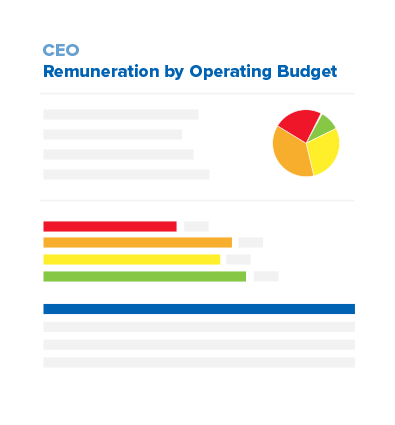 Remuneration information for the CEO / Head of Organisation. The most senior role responsible for the delivery of a range of services. The most senior role responsible for full range of finance accountabilities. The most senior role responsible for corporate / administrative operations. The most senior human resources role responsible for full range of human resources accountabilities. The most senior role responsible for the delivery of one or more projects in your organisation. The most senior role responsible for full range of marketing accountabilities, reporting to the CEO. The role responsible for a range of marketing accountabilities that reports to Marketing / Fundraising Manager. Pro Bono Australia is committed to conducting this Salary Survey annually in order to continue in its mission of supporting and strengthening Australia’s community sector. As such we appreciate feedback from you to ensure the Salary Survey acts as an evolving, innovative and valuable tool. You can get in touch via phone (03) 8080 5650 or email: admin@probonoaustralia.com.au.